I wasn't so sure about wearing chambray with denim because I was afraid I would end up looking more Britney and Justin than chic. Although, can we all just take a minute to pour some out for the power couple that was Britney and Justin. *moment of silence* Through much trial and error, I landed on the looks above and am embracing the double denim look. Wear two very different shades of chambray and denim. Wear the same color denim if you wan't to go the route of the canadian tuxedo although I would discourage you from that. 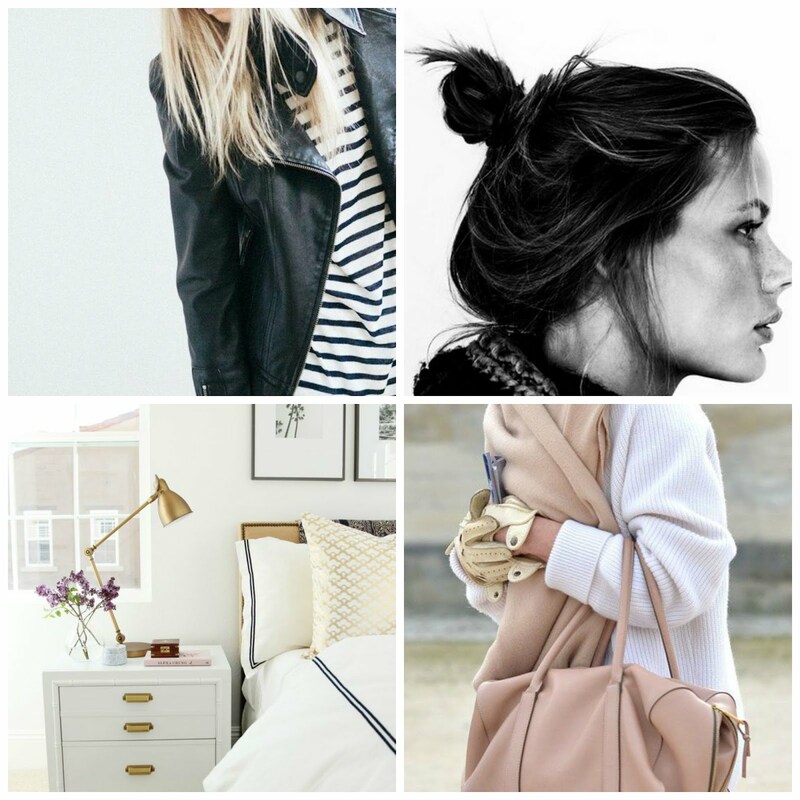 Break up the pairing by wearing distressed denim or a textured chambray. Or both like I did with my favorite leopard print chambray from Aeropostale. Separate the denim and chambray by tucking in the chambray (or doing the j.crew half tuck) and wearing a bold belt. Shop some of my favorite chambray shirts below! 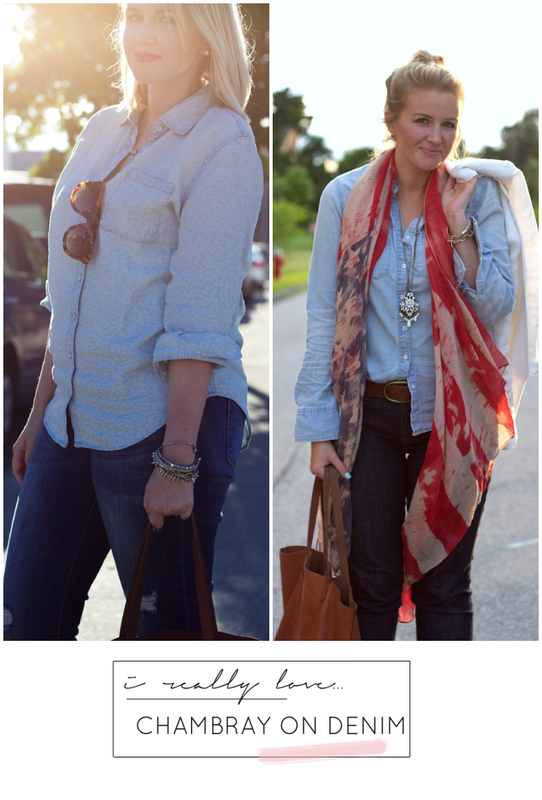 Original posts: leopard chambray and red white and blue PS- Linking up with Lauren today! I agree! I just ordered chambray top myself! I love chambray tops! They are so comfy and I love it paired with denim.